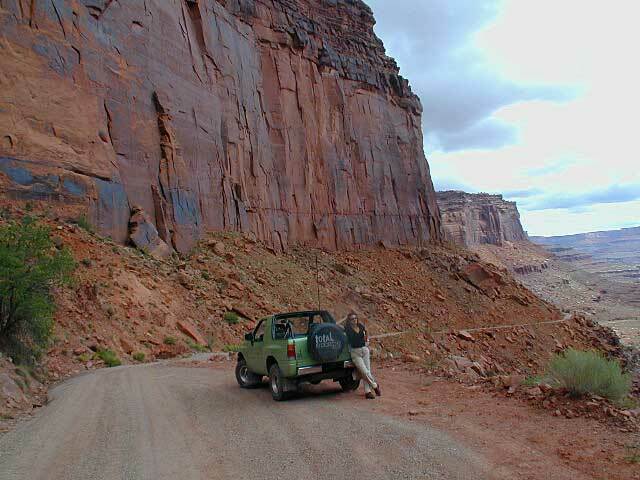 Exploring this enormous place is similiar to driving around the Grand Canyon. 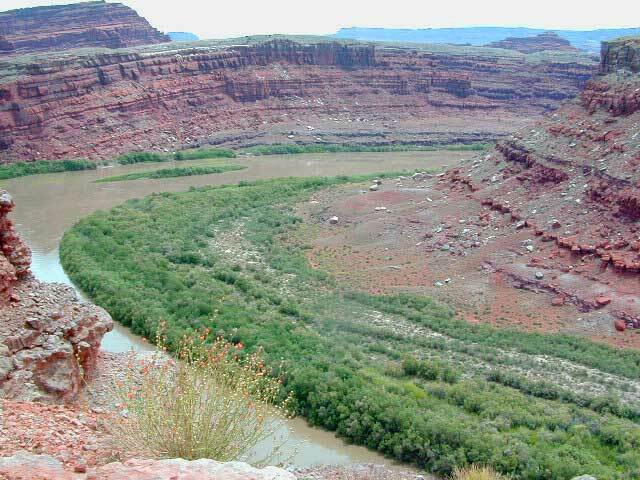 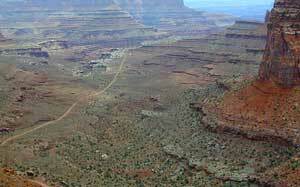 It is where the Green River meets up with the Colorado River and the geological features will stun you. 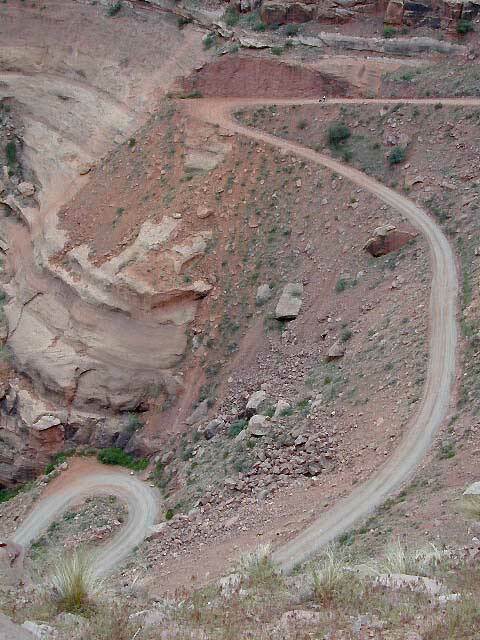 Hundreds of miles of dirt roads lead up & down the redrock terrain. 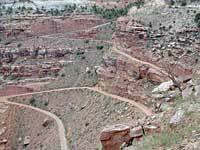 Four wheel drive is not always needed & most roads are accessible by even a passenger car. 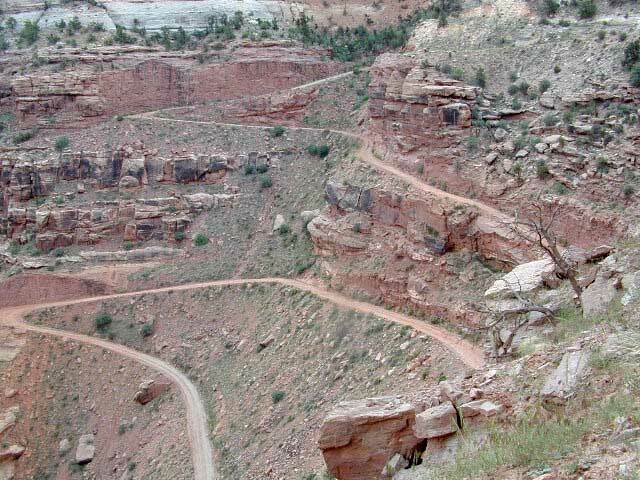 Mountain biking is popular in the park. Local vendors in Moab lead van supported biking tours.